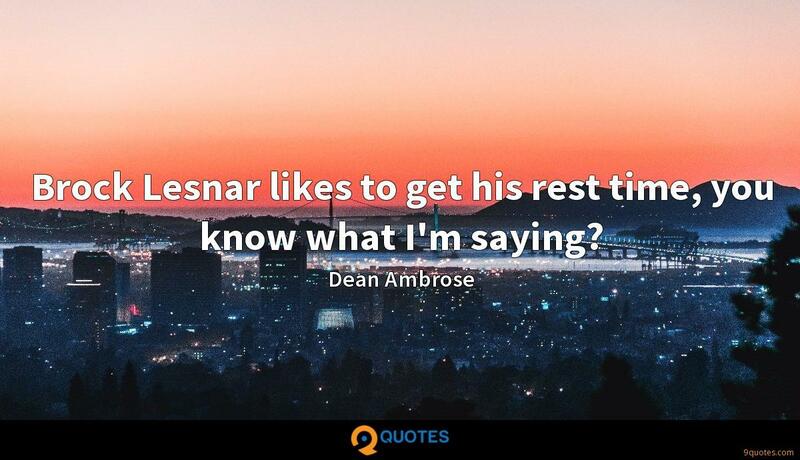 Dean Ambrose Quotes. 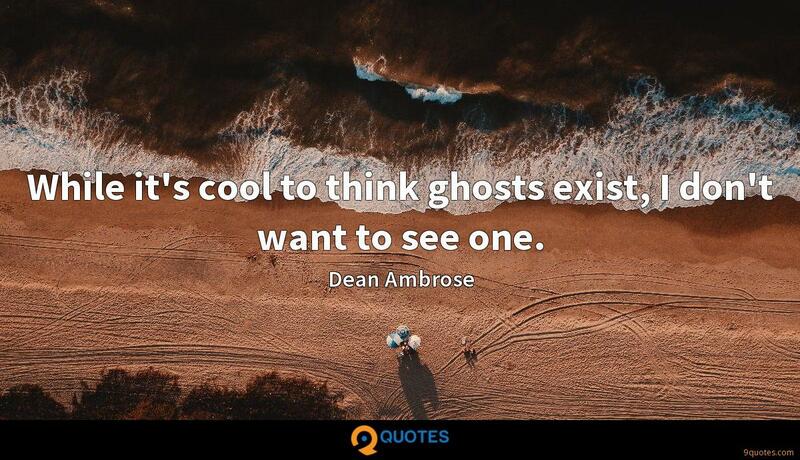 9quotes.com, 2018. http://www.9quotes.com/quote/dean-ambrose-592333, accessed 24 April, 2019. 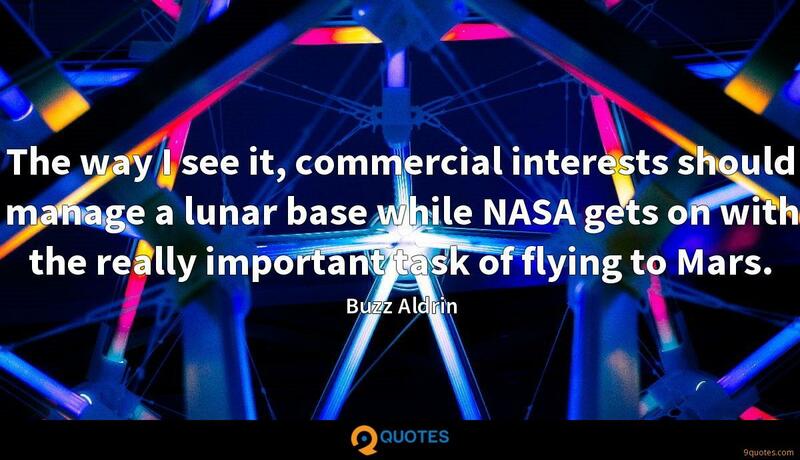 The way I see it, commercial interests should manage a lunar base while NASA gets on with the really important task of flying to Mars. 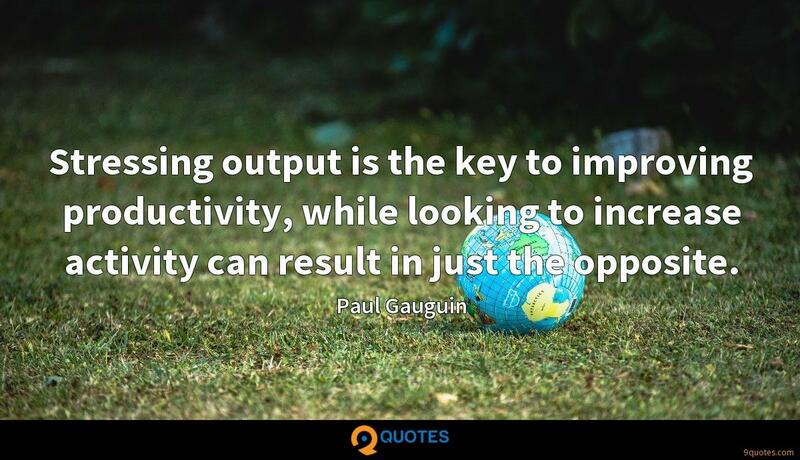 Every parent pursues the best possible opportunities for their child while climbing over obstacles and limitations each day. So in a way, all parents are entrepreneurs. 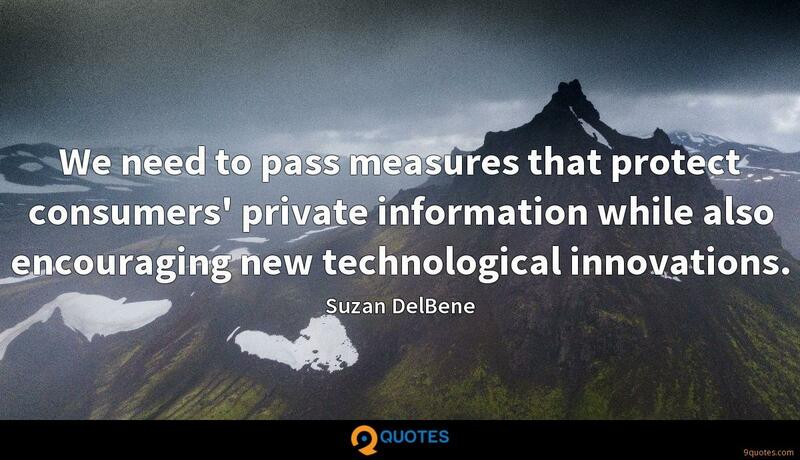 We need to pass measures that protect consumers' private information while also encouraging new technological innovations. 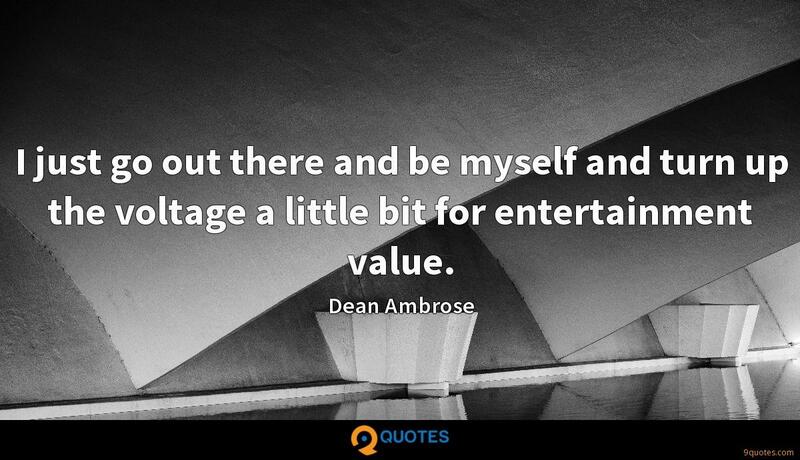 I just go out there and be myself and turn up the voltage a little bit for entertainment value. I'm much more comfortable being hated than being beloved. I'm not some schmuck they just hired and threw down in the Performance Center and gave him an entrance or anything that like. 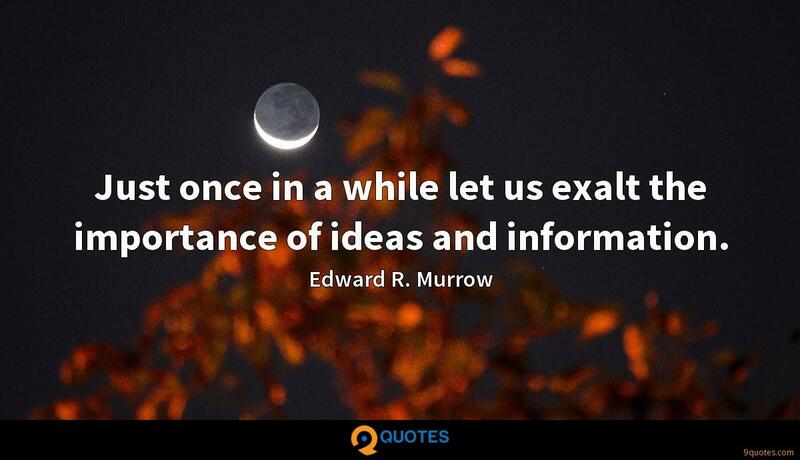 I've been around enough and have enough experience; I know what I'm doing pretty much.